Our January Donor of the Month is the wonderful team at Avenue PR! 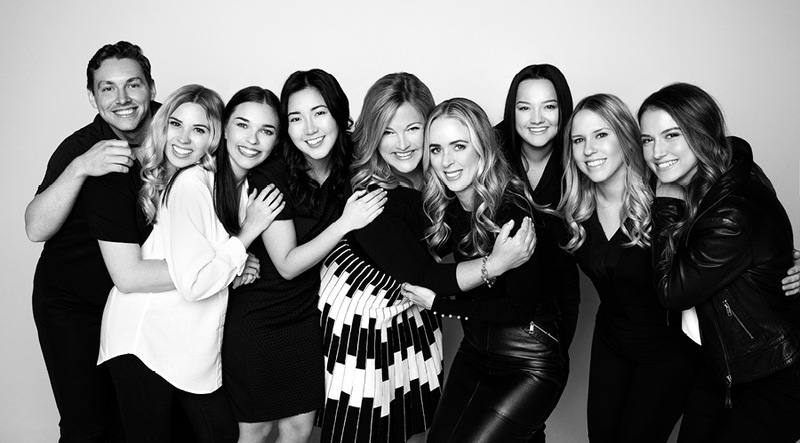 One Girl Can’s Public Relations partner, the Avenue PR team go above and beyond when it comes to supporting our cause. 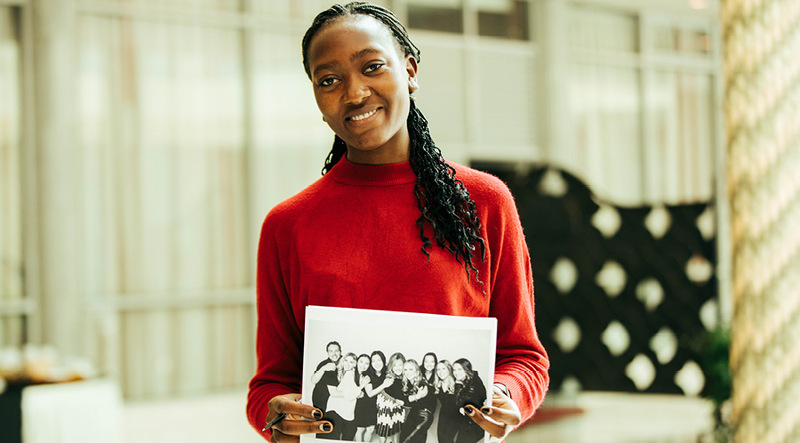 The team sponsors two girls, Joshine in university, and Peninah in high school, using their annual holiday party as an opportunity to fundraise for the students. They are also active volunteers for One Girl Can, playing a key role in our annual IWANTtoBE event, our holiday campaign, our fall dinner event, and many more fundraising initiatives. 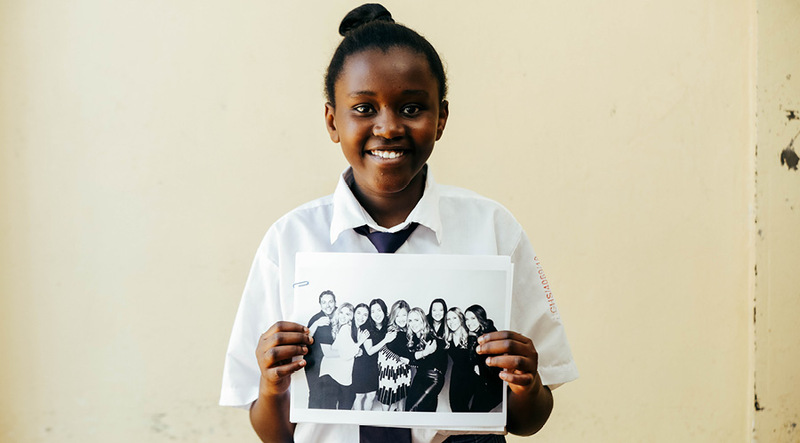 Co-Founder Tiffany Soper shared with us what motivates her team to be so involved in One Girl Can.